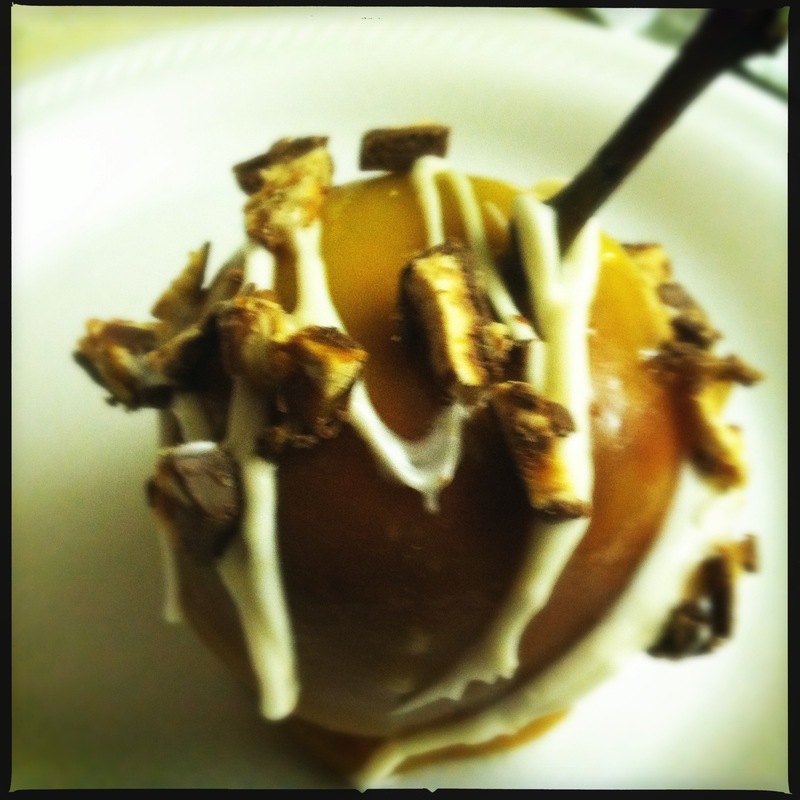 When life hands fall weather, I Make caramel apples!! – Butter, Baking, and Bacon! 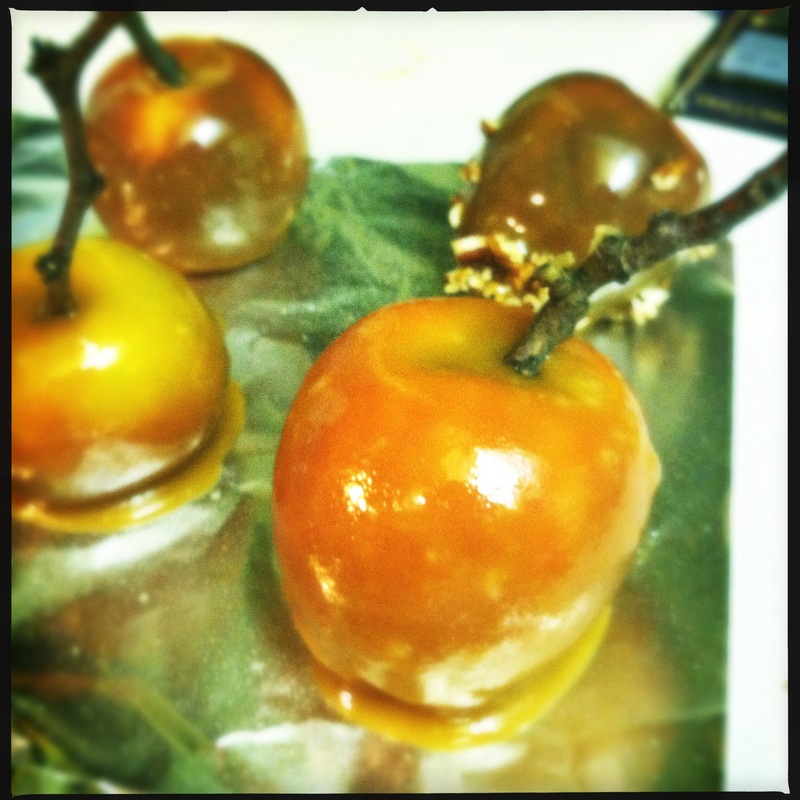 When life hands fall weather, I Make caramel apples!! Are you ready, here we go! First clean and dry 6-8 apples. 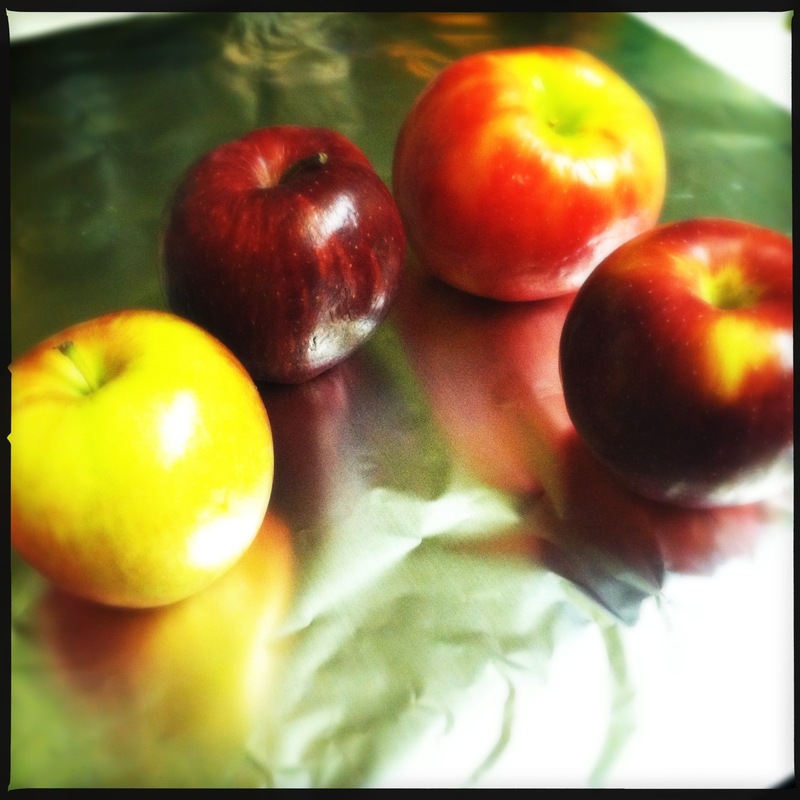 I used Jonagolds, Empire, Red Delicious, and Honeycrisp. 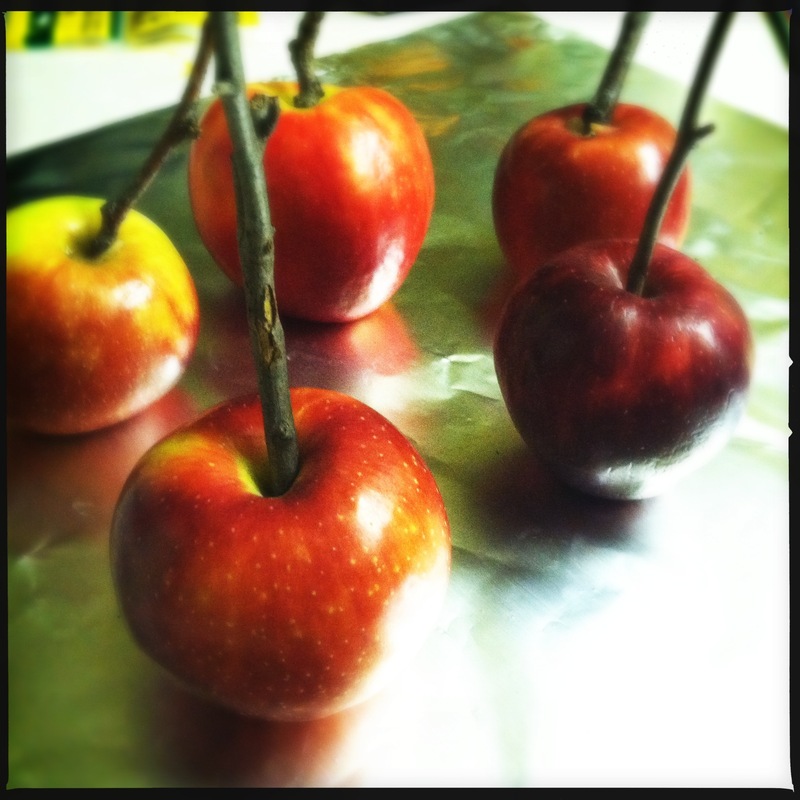 Insert a craft stick or clean twig into each apple. 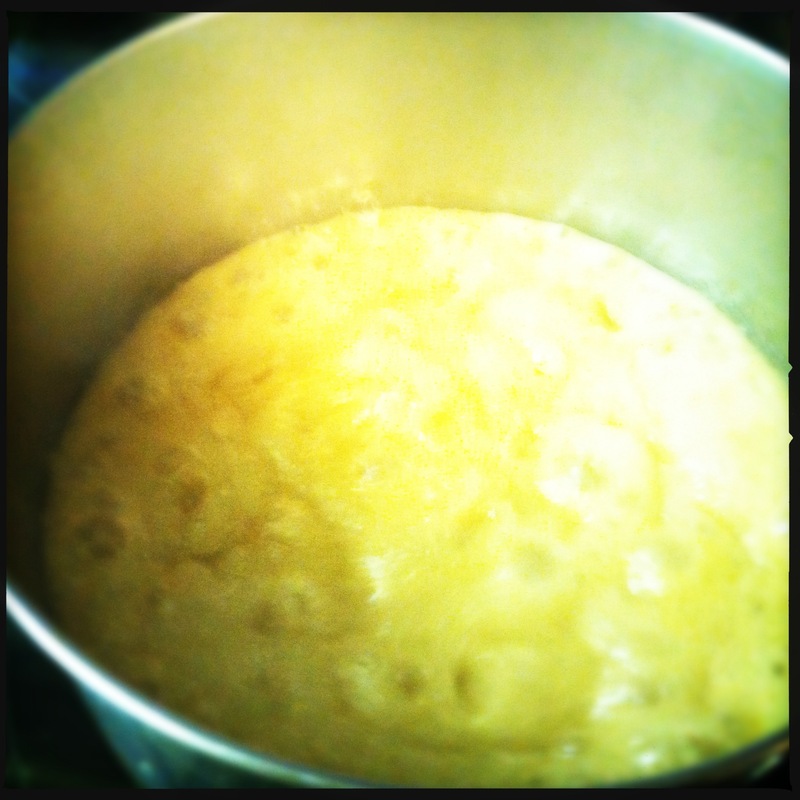 While the apples await their glorious baptism in sweet caramel, you must prepare their bath! 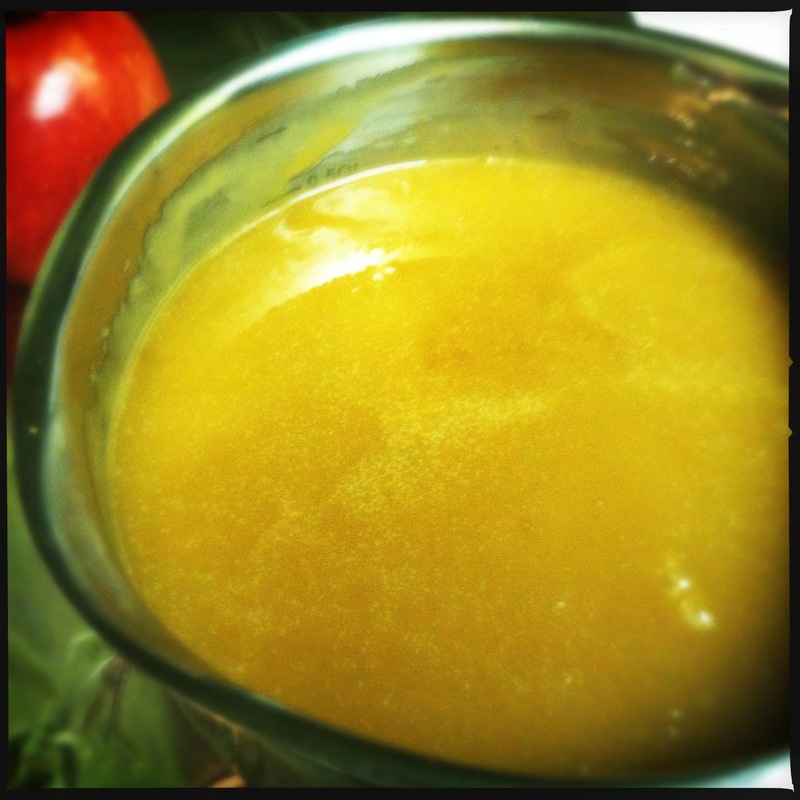 Allow caramel to cool for about 2 minutes and get ready to dip. Dip apples in caramel, swirling to evenly coat. Previous Post Chicken with apples, onion, and carrot over new potatoes with mustard glaze!